Michael Ball announces Bonus Arena gig. 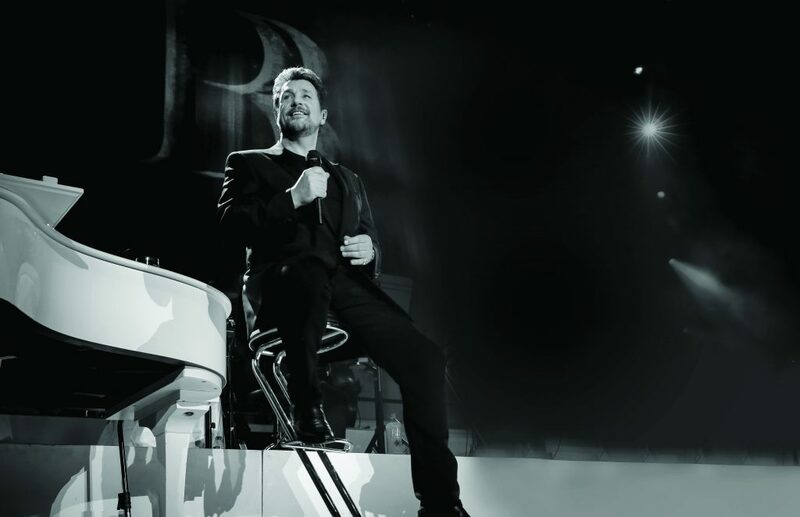 Multi-platinum recording artist and national treasure Michael Ball today announced a 21-date UK tour, supporting his forthcoming studio album ‘Coming Home To You’ set for release in 2019, he will performing at the Bonus Arena Hull on the 24th April 2019. Having received critical acclaim for his performances in the West End and on Broadway in shows including Les Misérables, The Phantom of the Opera, and the smash hit musical Hairspray, the radio and TV host has since sold millions of albums and toured multiple continents across the world. The Classic BRIT Award winner’s album ‘Together’ with Alfie Boe was Christmas Number 1 in 2016, and their second album ‘Together Again’ in 2017 went straight to number one, boasting combined sales of more than 1 million copies. Now Michael Ball is set to embark on his next live solo project with a 2019 UK tour which promises an evening of entertainment. Be the first to comment on "Michael Ball announces Bonus Arena gig."